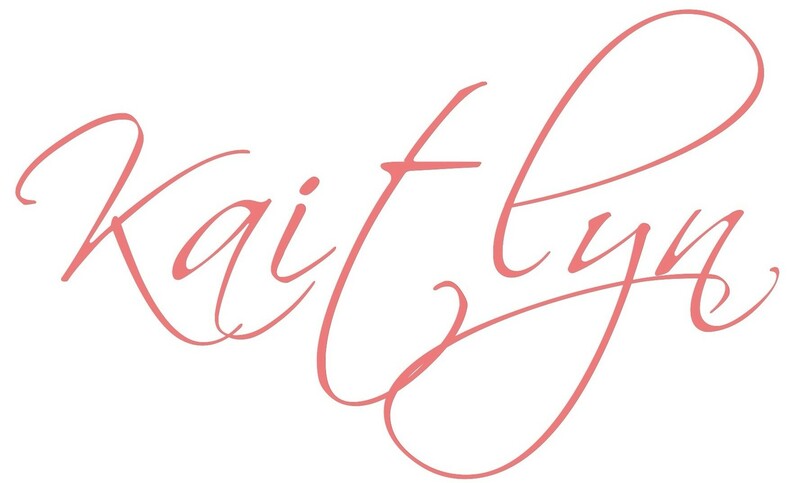 So I’ve been keeping a secret for several months…. Around the beginning of February I teamed up with Melissa Chatwood (an awesome narrator for ACX) and we began the slightly longer than we anticipated process of producing THE WITCHES’ SLEEP into an audiobook. Yes, an AUDIOBOOK. It’s crazy for me to think this has come so far. I remember when I was 11 and barely writing short stories, dreaming of the day I’d write a book (maybe two or three, if I could) and sharing that experience with readers. I’ve been so blessed to have so many amazing readers. You guys really do rock. That’s why I wanted to give all of you guys* something during 2015. WORLD OF THE BEASTS was released a year ago. A year. Can you guys even fathom that?! I can barely! And then, as if that wasn’t enough, THE WITCHES’ SLEEP was released 3 years ago. THREE. I love writing. I love interacting with you guys, my darling readers. I love your emails and tweets and comments. You make it worthwhile! You really, truly do. So… All in all, long story short, I have not even begun writing Book Three. I have only the outline and some drafts of the first couple of chapters. That’s it. There’s no way I’ll be able to get the third book to you guys within the next two years from now. Writing is not the only thing I do anymore. After school, I’ll be working. Hopefully I’ll be writing when I can, but I’ll have to create a schedule and be strict and firmly stand with it. It’ll be tough for me, but I know I can and WILL do it. I want to know what happens next for Sunny and Kindness as well as Sea-Anna and Tuck just as much as you do! Trust me, I want this book written and published too! It will just take me some time. Please be patient. Currently, the audiobook is still being reviewed and edited, but we are very, VERY close to completion. There is no set date for release, but it should be before November 1st. I love all of you! 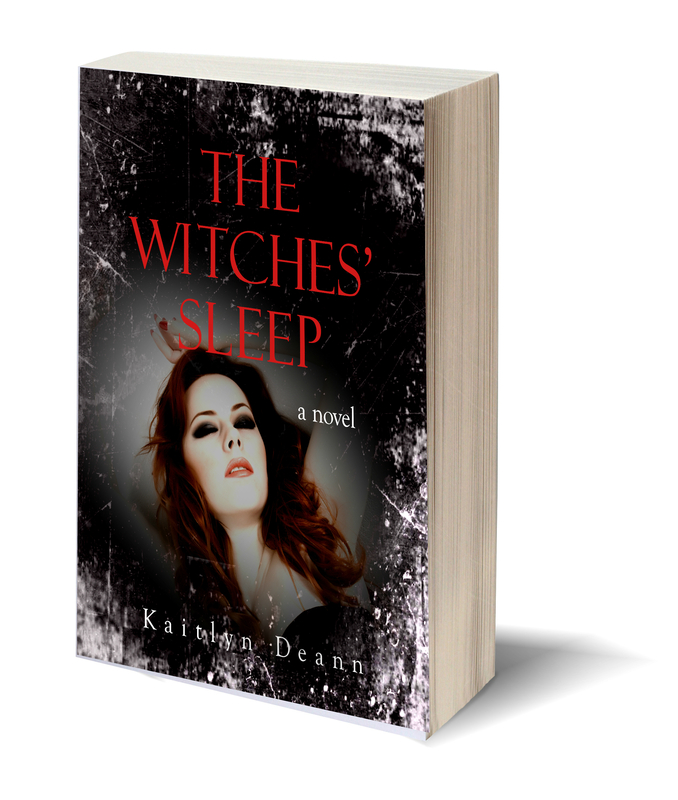 Please spread the word, share and let all those listeners out there know that THE WITCHES’ SLEEP will be coming to them soon for them to hear! Next postUpdate on the Audiobook! Aww congrats, Kaitlyn!! That is SO exciting! How neat to have your own audiobook…that’s just…so surreal. 😀 😀 And no, I really can’t fathom that it’s been a year since WOTB was released! How can it possibly be a year already?? Anyway, congrats girl. That’s absolutely fantastic!